The hard must become habit. 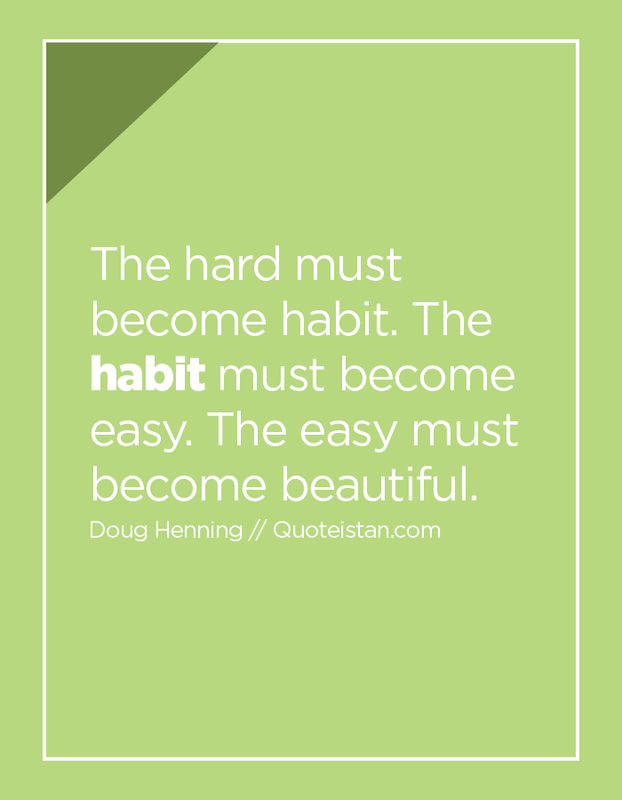 The #habit must become easy. The easy must become beautiful.